Meet Christmas and Pinata. 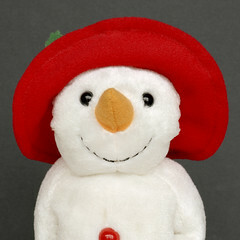 Christmas is a feisty little snowgirl with a foul mouth and tack-sharp wit. 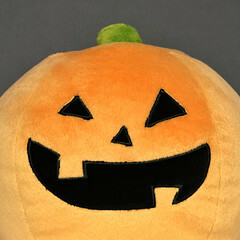 Pinata is a cheerful jack-o-lantern often found playing Viva Pinata on Xbox 360 with his best friend Lion.